Many companies who target more business focus exclusively on improving their search engine optimisation and social media marketing. However, despite the traffic you achieve it is more important to concentrate in making the visitors to fill the contact form or to pick up the phone. So, it is necessary to take a structured approach towards website conversion to bring large increase in sales. 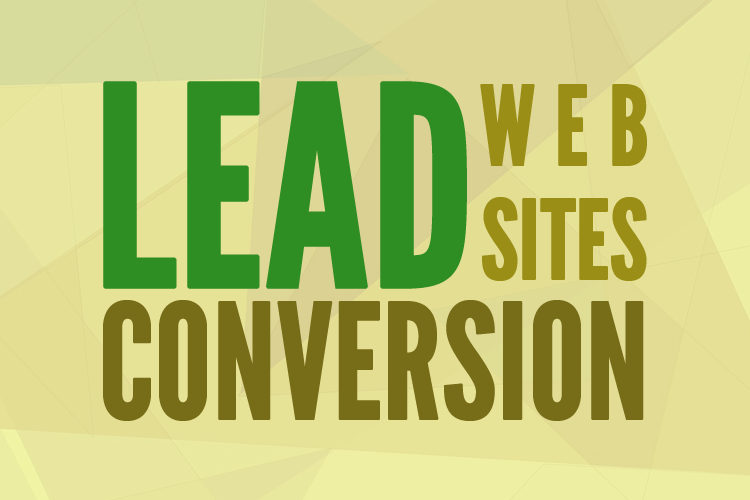 Why do you need a Lead Conversion website? The main aim of creating a website is to help the visitors know more about your business and its workflow. Well-structured websites can easily guide the visitors in the simplest way. Lead conversion website helps you to increase the percentage of visitors as well as to take a desired action at your site which is critical to your success. Every element in your website impacts conversion rates including the loading speed of your website to the images. Conversion rate also depends on the options you offer in your website to the color of your calls to action. The most beneficial aspect in a conversion website is that it can turn more visitors into customers. 1) They make the catchy headlines as it can form first impression and possibly make the sale. A lead conversion website allows visitors to clearly see on your homepage or landing page why they should do business with you. You can see massive growth of your business online. If you are looking to build a lead conversion website contact us! We can design and build your website to lead your visitors down the sales funnel.